2019! A year of possibilities, many things to try and a time to reinvigorate ourselves inside and out.A journey that will have its fill of twists and turns. So what better way to get your fill by adopting healthier and more sustainable habits with the 2019 Health Trends that you can follow with Lemongrass? Healthy and sustainable living and practice for almost a decade is becoming a permanent fixture everywhere! Top dieting trends such as the Ketogenic diet, the Mediterranean diet or the Flexitarian diet are encouraging persons to balance their diet and stay healthy their own way. Keto diet : The ketogenic diet is a high-fat, adequate-protein, low-carbohydrate diet.It involves drastically reducing carbohydrate intake and replacing it with fat. This reduction in carbs puts your body into a metabolic state called ketosis. Flexitarian diet : The Flexitarian Diet is a style of eating that encourages mostly plant-based foods while allowing meat and other animal products in moderation.The word flexitarian is simply the combination of the two words flexible and vegetarian, while a diet is simply a way of life. Mediterranean diet : The Mediterranean Diet is based on the region’s traditional fruits, vegetables, beans, nuts, seafood, olive oil, and dairy—with perhaps a glass or two of red wine. It’s about more than just eating fresh, wholesome food. Daily physical activity and sharing meals with others are vital elements of the Mediterranean Diet Pyramid. Together creates positive mental & physical wellness. 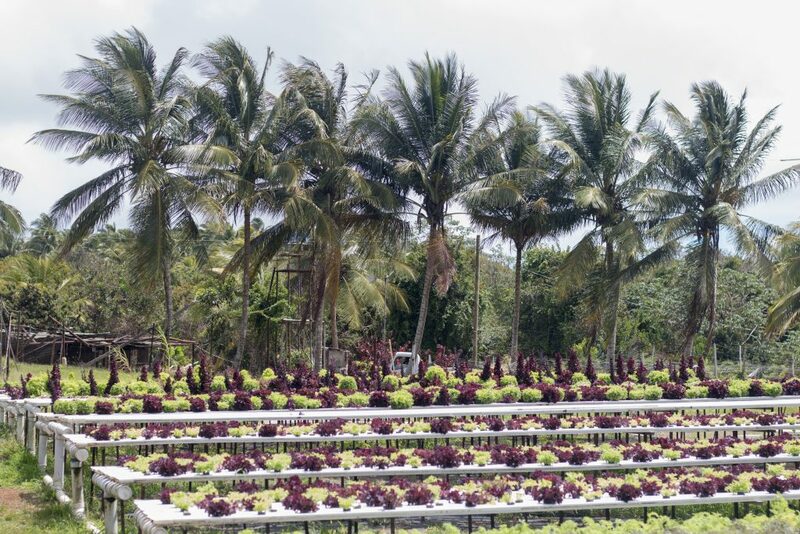 We encourage health and wellness in our selection of South East Asian Cuisine and we use the best local ingredients from local farmers and producers and our own farm – Future Green. Not only those tackling the trendy Keto, Mediterranean and Flexitarian diet satisfied here, but we also have vegan and gluten options for those who just want to explore new lifestyles or have preferences and an intolerance. Preferences for snacks are also evolving. Beans, nuts, grains, fruits and vegetables are becoming increasingly popular as people are cutting back on processed foods. The Edamame beans we serve are an excellent choice to start your dining experience. 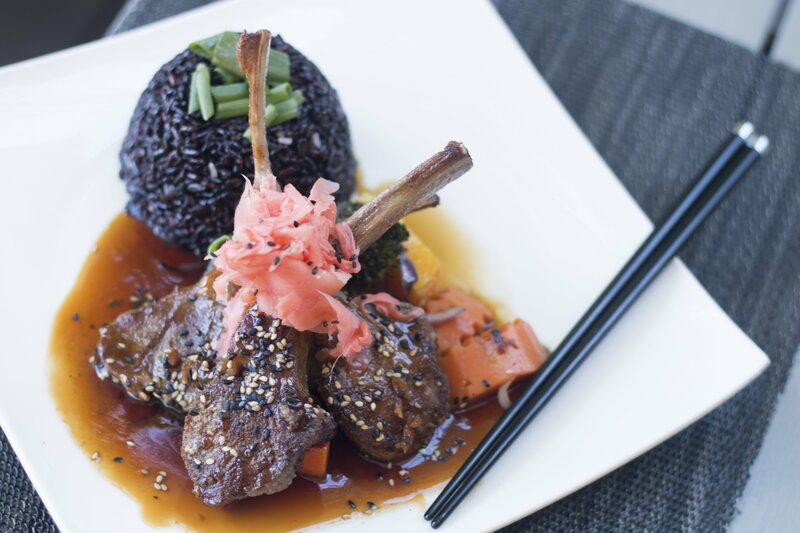 We encourage healthy eating through our inclusive menu and our chefs can tailor menu items to fit any health preference , practice or requirement. View the menu by clicking here.